The article aims to present results of an experimental research projecton the perception of aphasic people and pragmatics of multimedia languages. 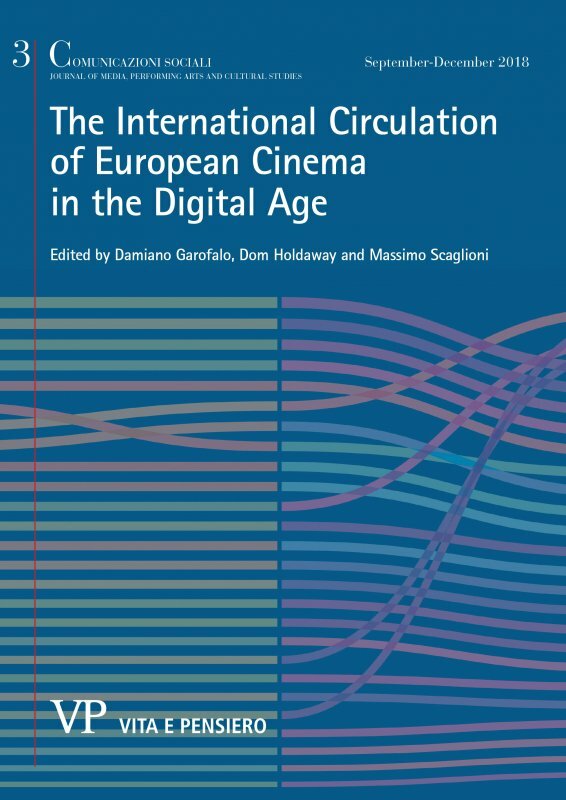 The research was conducted at the Interdepartmental research centre Cinedumedia (Department of Philosophy and Education, University of Turin) and it was funded by Carlo Molo Onlus Foundation (Turin), in 2014-2016. Based on previous exploratory investigations into multimedia communication with aphasia, the article shows the method and process of realizing a simplified video-prototype of a cinematic text that favours aphasic audiences. Patients were directly involved in all video-production phases (creation, planning, writing, shooting and editing): in this way, it was possible to project a set of video-clips that help, explain and simplify the film. The product has also allowed to outline a general model of simplified communication for language diseases (both the productive mode and the receptive); theoretically, it could be adapted to all audio-visual and media content. Starting from several theoretical studies on digital media, sociology and multimedia, the research refers to communicative and, of course, theoretical studies as well as international experiences of the aphasia rehabilitation (normally, videos are used in medical contexts to favour the recovery of the word). Furthermore, we consider studies of the Cognitive Theory of Multimedia Learning by Mayer (2009), oriented to this specific aphasic case: from this point of view, these elements are useful to the fruition of perspective and content understanding as well as memory training (above all for persons who have lost this function due to age or health).